We know your existence on Amazon means much more than simply selling your products. Regularly occurring issues such as product suspensions, catalog updates, variation management, and chargebacks can often times feel like a full-time job. 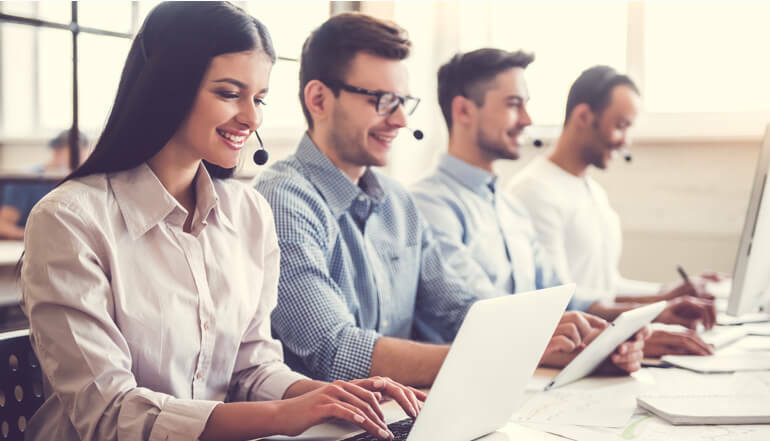 At Zanoma, our team of Amazon support specialists understands the many operational nuances of selling on Amazon and are here to do the heavy lifting so you don’t have to. Stop navigating the waters of Amazon alone. Get Operational Support through Zanoma today!